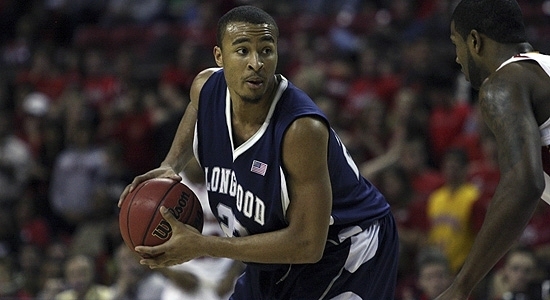 I am currently a senior at Longwood University. I started out as a Rotunda reporter, which I loved so much that I am now the editor of "The Black Column" for the college newspaper. I have my own radio show, my DJ name is Lady- Tee. I have done several promos and psa's for different organizations within the Farmville and Richmond areas in the state of Virginia. I have written many feature stories as well as entertainment articles. I have edited on Adobe Audition, Pro tools, and Final Cut Express. I have done audio packages, with news and feature stories. I have also developed numerous scripts for news anchors. I have worked in front of the camera and behind the camera. I produce, edit, layout, and announce. I will be graduating May 14, 2011. I've always dreamed of making a difference in the world, and I know that I will. I am a very unique person. I give my all to everything I do. I am an interesting person. Last but not least, I believe in myself and I have the support of my family and God. My ultimate goal is to become a talk-show host. to use my communication, promotional, and technical skills to exonerate the different areas of PR and broadcasting within the media industry. PSA was chosen to play on WOBN "Rock the Vote Campaign"